So in keeping with this philanthropic attitude, I will continue to keep the first book in my Whispering Bay series, THAT THING YOU DO permanently free. So try it. And laugh, and fall in love, and keep that dopamine flowing. What the world needs now is more FREE books. And peace, of course! 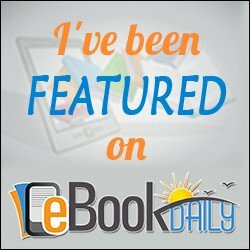 So check out some free books (including my own! ), right here. ← Previous Previous post: Merry Christmas, Cuban style! Next → Next post: Spring into Romance iBooks party!